Live the Margaritaville Lifestyle at One Particular Harbour Sheltered from the wind, there’s a private island paradise waiting for you to come ashore... where island-styled residences offer stunning sunset views, a deepwater marina provides direct access to the Gulf of Mexico, and dockside dining and boat drinks are served with a license to chill. Hurry, before this once-in-a-lifetime opportunity sails away! One Particular Harbour Waterfront Residences from the High $400s with Move-in-Soon Homes Available Now! Own a piece of paradise! New waterfront residences at One Particular Harbour feature Margaritaville-styled interiors and a private clubhouse pavilion with resort-style pool and outdoor kitchen. Owners also enjoy access to all the private club amenities of Harbour Isles’ award-winning waterfront lifestyle. 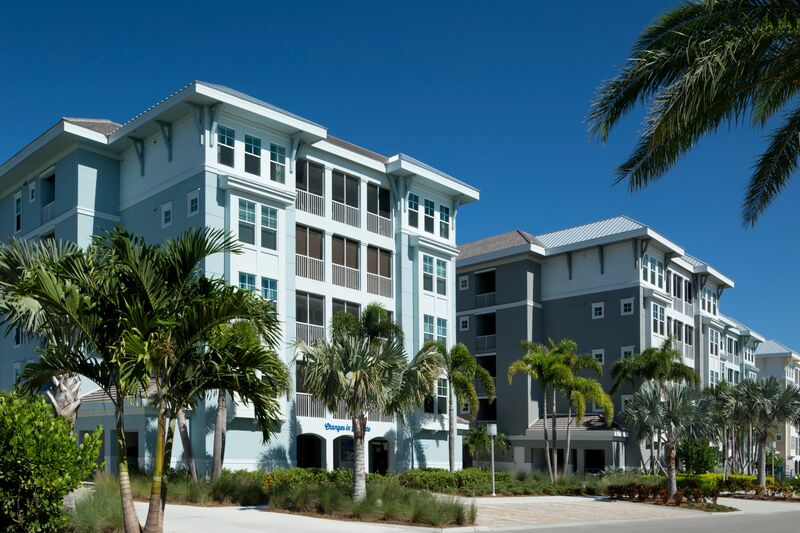 One Particular Harbour owners have the option to place their residence in a short-term rental program, making it a vacation home that can work year-round!